ISLAMABAD, Sep 24 (APP): Federation of Pakistan Chambers of Commerce & Industry (FPCCI) has proposed that a temporary ban on trade with India would be a just decision in the current scenario as the balance of trade is heavily in India’s favour. 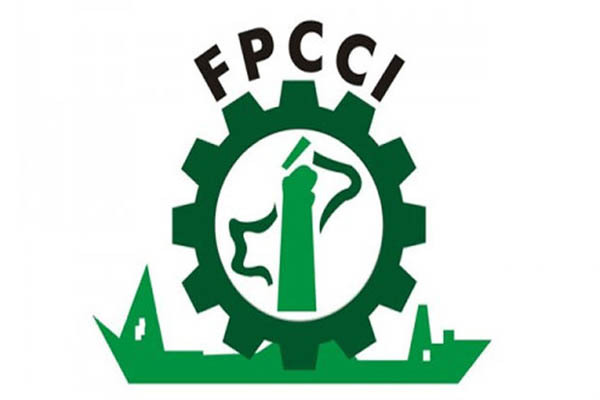 Talking to newsmen here Saturday, Chairman of FPCCI Regional Standing Committee, Ahmad Jawad said any ban on trade will adversely affect Indian industry more than the Pakistan. He said trade has already been affected as India had suspended its trade through Chakoti boarder of Kashmir few months back. Jawad lauded that the Prime Minister of Pakistan has comprehensively advocated Kashmir case at UN General Assembly and termed his speech a historic, by presenting Kashmir cause in its true perspective at world forum. “We must understand peace and normalization between Pakistan and India cannot be achieved without a resolution of the Kashmir dispute,” adding peace talks are “no favour to Pakistan” and are “in the interest of both countries”. It may be noted here, India’s exports to Pakistan were valued at around $2.17 billion in 2015-16 while its imports from the Pakistan were less than $500 million. Similarly Pakistan was the largest buyer of Indian cotton in the 2015/16 season (October-September). It bought 2.5 millon bales (one bale is 170 kg); including Indian mills had exported sugar worth $46.46 million to Pakistan. Jawad also said if official trade comes to a halt, India will lose considerably in this trade-off as Indian exports to Pakistan make up for more than 83% of the bilateral trade.